Know when is the best time to plant...by looking at the moon! Lunar planting at first sounds a little too New Age. Like its taking things just a little too far...but it actually has a pretty reasonable logic behind it! 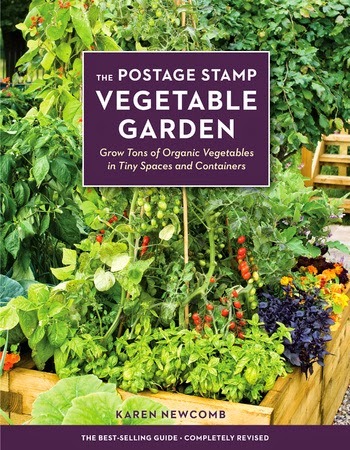 Disclaimer: I received a complementary copy of The Postage Stamp Vegetable Garden in exchange for my honest opinions. I learned about planing with Moon Cycles while reading The Postage Stamp Vegetable Garden and met the idea with what I think is a reasonable level of skepticism....about the same level that I give to ware-wolves and vampires. After all, how in the world would the moon have an effect on my vegetable garden? The book gives more detail, which I've turned into a fun infographic to make things simple. Plant vegetables that grow above ground. Like tomatoes, squash and lettuce. The best time is apparently two nights before the new moon, or in the first quarter of the new moon. The book instructs that seeds planted during the waning moon won't germinate at all, and will wait until the next waxing period! Plant vegetables like carrots, beets, radishes, and onions that grow below ground. 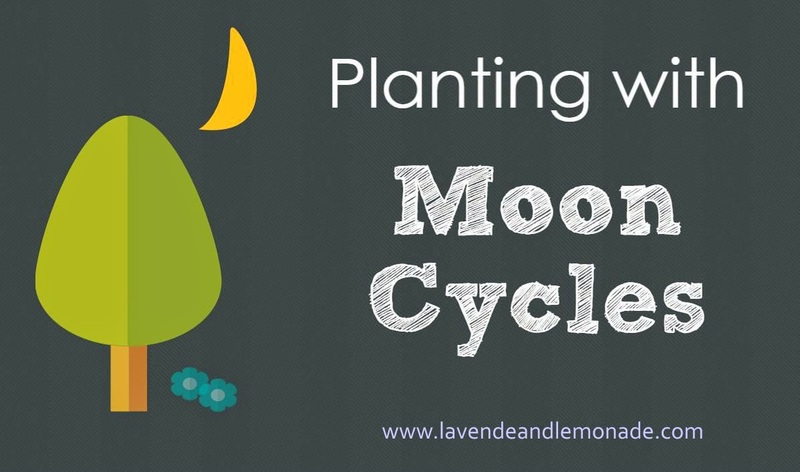 Transplanting should also be done during the waning moon. I'm definitely intrigued and will be paying more attention to the moon and how that affects my plants' growth cycles! Have you noticed a link between the moon and your garden? Or the moon affecting other parts of your life? I truly believe in this as I planted my green beans on the wrong phase and they did not grow. I also plant my radish on a Friday and always have great luck any other day I get all tops.